ANNAPOLIS, Md. 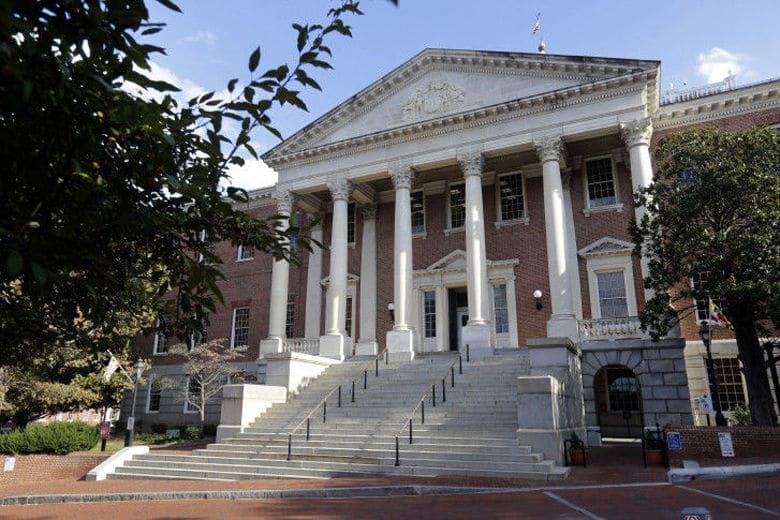 — In the three months since its implementation, Maryland’s “red flag” gun safety law has prompted more than 300 protective orders across the state, law enforcement officials told state lawmakers Tuesday. The petition for the order asks for details concerning the respondent’s risk of danger to themselves or others, their behaviors and their firearms — and is then filed with a District Court. Since going into effect, use of the law has alleviated concerns that it was just an “inappropriate gun grab,” and has “saved lives,” said state Del. Geraldine Valentino-Smith, D-Prince George’s, one of the bill’s initial sponsors. The Republican governor signed the bill on April 24. At the Capital Gazette newsroom in Annapolis, Maryland, five staff members were fatally shot in June. The man charged in the killing had a long-running grudge against the newspaper. He has pleaded not guilty. Capital News Service is a student-staffed news wire and broadcast news service operated by the University of Maryland’s Merrill College of Journalism. © 2019 Capital News Service. All Rights Reserved.